The Smart Way to Protect Your Most Important Things! 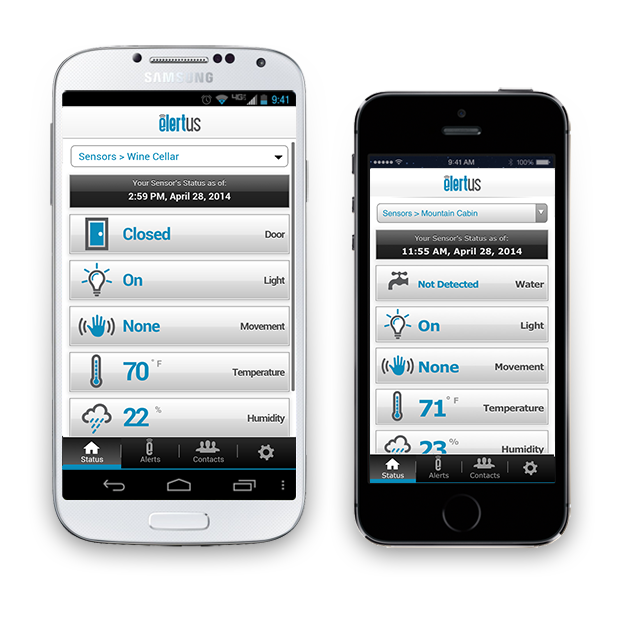 Products from Elertus helps you protect your most important things by monitoring water leaks, doors, temperature, humidity, movement and light. The FREE 24/7 monitoring service sends real-time alerts through smartphone notifications, text message and email. Connect it to your home or business Wi-Fi network and activate it in just a few simple steps. Because it is so small and wireless, it can fit almost anywhere to monitor almost anything. Plus, with normal usage, it can run over a year on just two AA batteries. 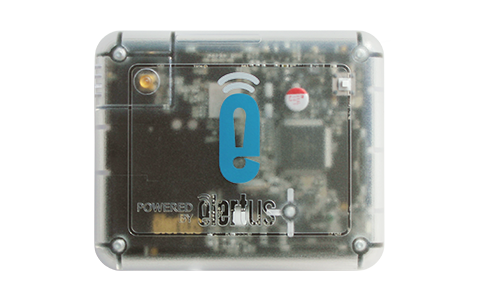 Monitoring and alerts are FREE with the Elertus Smart Sensor for the lifetime of your device! 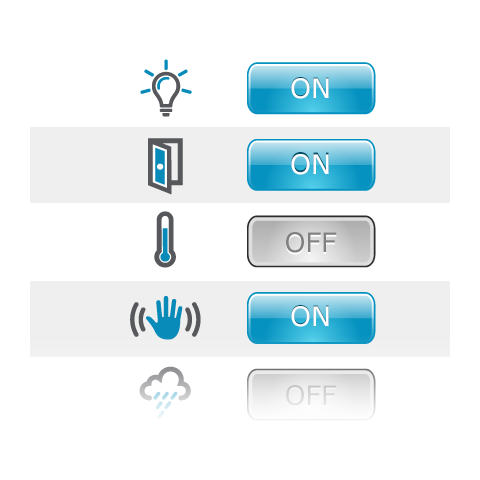 The Elertus Smart Sensor is completely customizable - allowing you to pick what alerts you want to receive and how you want to receive them. You can also have up to five people receive alerts to keep your most important things even more protected!